Toast to Five is on sale now! 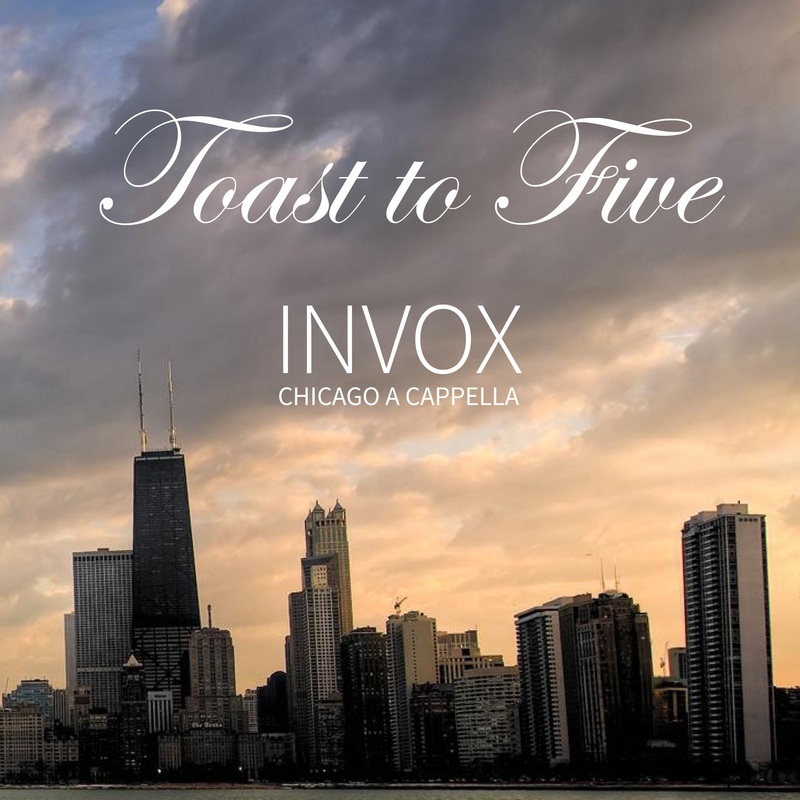 InVox's debut full-length album, Toast to Five, is available! Available on Spotify and iTunes.